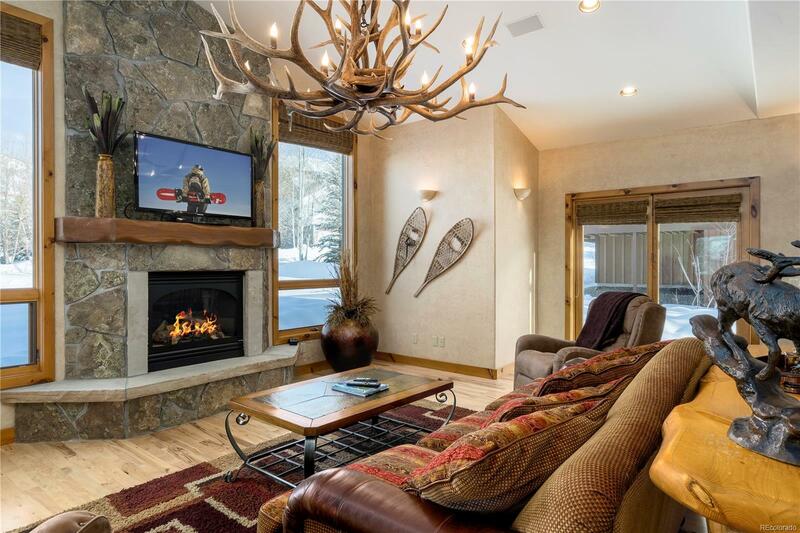 Located on a corner lot close to the base area of the Steamboat ski resort, this 5/bed 4.5 bath single-family home with attached heated garage and attached caretaker offers great views of the slopes and the gondola building! This home is spacious offering a great room with vaulted ceilings and dramatic stone fireplace, a separate tv area & seating area off the kitchen, a movie / bunk room on the lower level and an additional living area in the caretaker space. 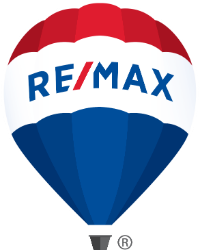 Enjoy the luxury of purchasing this home fully furnished / turn key with many upgrades including air conditioning in the bedrooms, two laundry rooms, a new furnace & new hot water heater.